After a slow launch, Juul Labs’ valuation has quickly rocketed out of sight. Now, its competitions is starting to freak out. 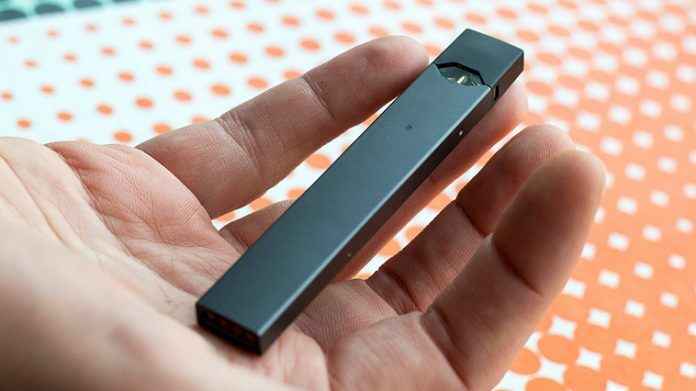 While raising $1.2 billion from potential investors, Juul reportedly was valued at $15 billion in June, Bloomberg reported. Check out the company’s sales for the 12 months ending June 26, $942.6 million, an increase of 763 percent. Juul’s e-cigarette revenue stream was $1.96 billion, a 97 percent rise, The Boston Globe reported. In comparison, British American Tobacco, which is considered to be Juul’s top industry rival, hauled in just 12 percent of the market’s dollar share. It certainly didn’t take long for Juul to dominate the vaping market. All the news regarding Juul hasn’t been as bright, but certainly as newsworthy. 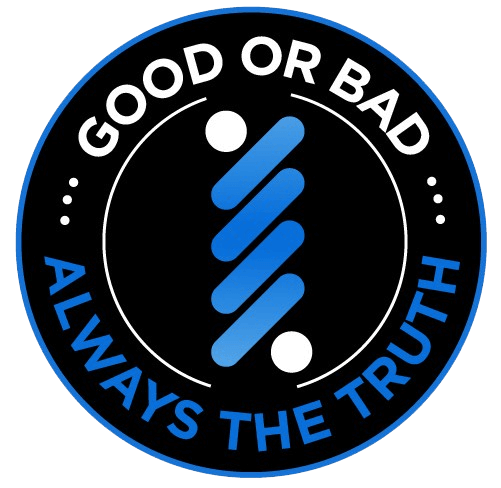 Juul is popular among minors as a go-to brand. Its devices and pods are easily hidden from parents and other authoritative adults. The pods also can be loaded with sweet-tasting nicotine liquids, like mango. Critics suggest the brand baits minors and first-time smokers. Juul countered with statements to refute those claims and maintains one of its company goals is to help smokers switch from nicotine to e-cigs, according to the company. In June, Juul, caving into pressure, announced it would cease advertising initiatives on Facebook, Instagram, and Twitter, The Boston Globe reported. Over the next three years, Juul Labs is undertaking a $30 million initiative to study the company’s impact on society. Juul’s impact is obvious. Just look at its sales. For more on the business side of vaping, be sure to check out our News section.